Frequent vacuuming is crucial to maintaining your carpets, but your regular household vacuum cleaner is not performing a deep clean. 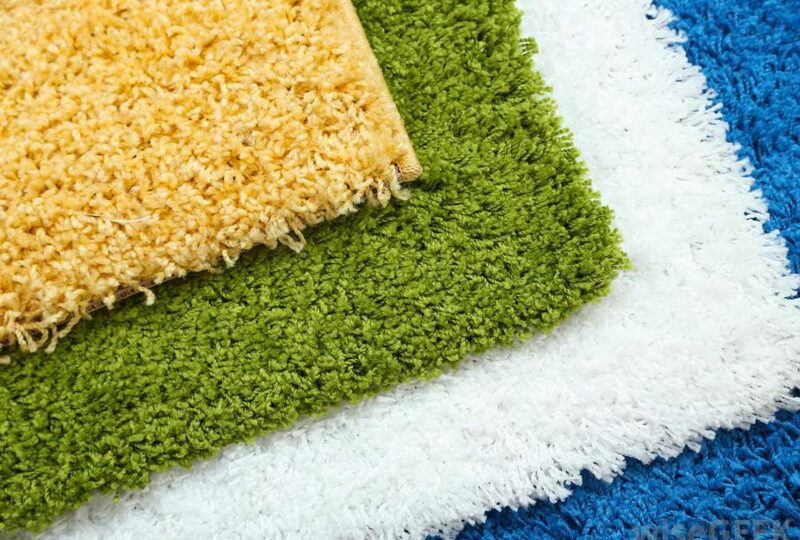 In fact, no regular DIY carpet cleaning technique will truly clean your rugs sufficiently. This is why it is imperative that you have your carpets professionally cleaned. Many believe that quality carpet cleaning professionals will charge an arm and a leg for their services, but they are less expensive than replacing your carpets. The carpets in your home are an investment. They cost a lot of money and they cannot be easily replaced. Regular vacuuming and some other DIY tasks can assist with maintaining clean carpets, but you need professional quality carpet cleaning to really ensure that you are protecting your carpets and increasing their lifespan. It is through increasing your carpets lifespan that you can truly consider just how much money you are saving by using a quality carpet cleaning service. 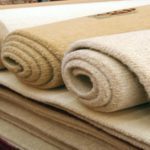 The difference between using a quality carpet cleaning service and DIY carpet cleaning options lies in the type of clean your carpets are getting. Carpets are not only soiled by dirt from our shoes or dust particles. Soil and dust do result in tracked-in dirt in the carpets, but add to that cooking vapours, air pollution, pet dirt and the odd spill, and you have carpets that are significantly filthy. Carpets tend to hold onto dirt particles and the more they accumulate the more you can see the decline in the quality of your rugs. What’s more, is dirt attracts dirt – the more grimy the carpets the more dirt they hold onto. Quality carpet cleaning from a professional will ensure a deep clean of your carpets that will loosen and remove the old grimy dirt and stains – regular household carpet cleaning won’t have quite as much of an impact. Professional carpet cleaning services will be able to advise of how to remove stubborn stains, how to protect your carpets in-between cleans and how to prolong the lifespan of your carpet. By using a professional quality carpet cleaning service you save on the cost of having to purchase new carpets. The market value of your home relies on a number of different factors, some which we cannot change – such as, suburb, positioning, views, plot size etc. However, the interior of the home is the part we can change and either increase the home’s value or decrease it by leaving it unkept and tatty. Carpets are one furnishing in the home that requires care. Replacing carpets can cost an exorbitant amount of money and grimy, discoloured and stained carpets can decrease your property’s value quite significantly. Considering you only need to call in professional carpet cleaning services once every 12 to 18 months, the upheaval of using this type of service is really minimal. 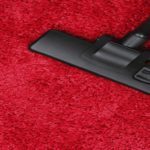 In fact, quality carpet cleaning professionals now have a couple of different cleaning services techniques to suit the needs of the customer.  To find out more about quality carpet cleaning and other cleaning services please contact The Specialists directly at one of their branches nearest to you. 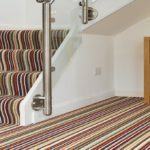 We are experts in the carpet cleaning realm and can offer you a wealth of information on how to ensure your carpets remain a plush feature in your home as opposed to an unsightly mess.